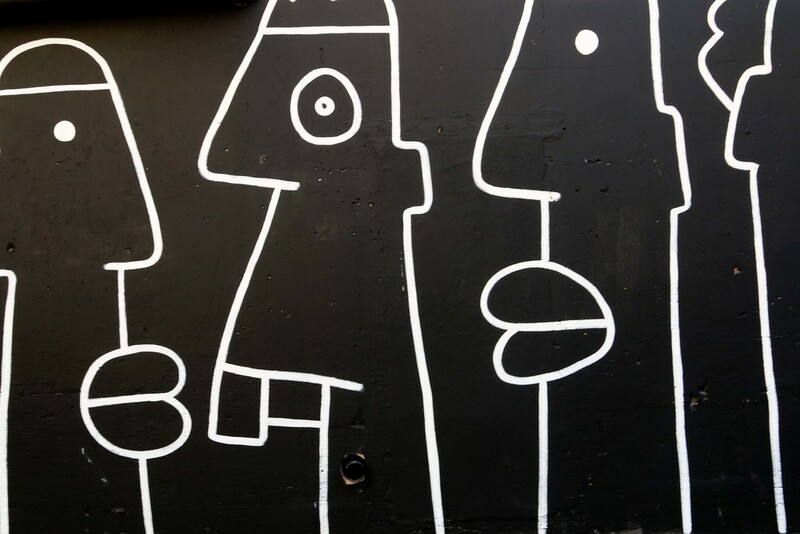 Kamilla Blanche produces mural with Berlin Wall artist Thierry Noir. 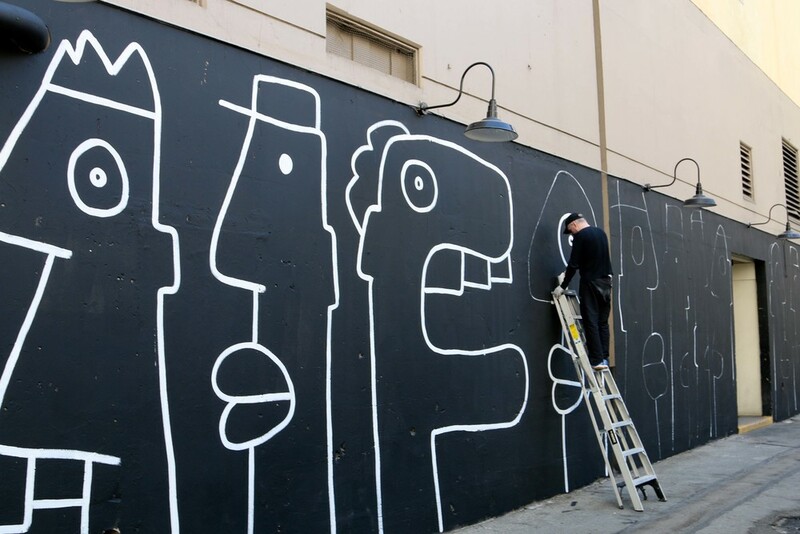 French artist, Thierry Noir began his career as the first artist to paint on the Berlin Wall. Noir's iconic, larger than life caricatures became synonymous with the falling of the Wall. His world famous, brightly coloured paintings can still be seen on the mile long East Side Gallery in Berlin. 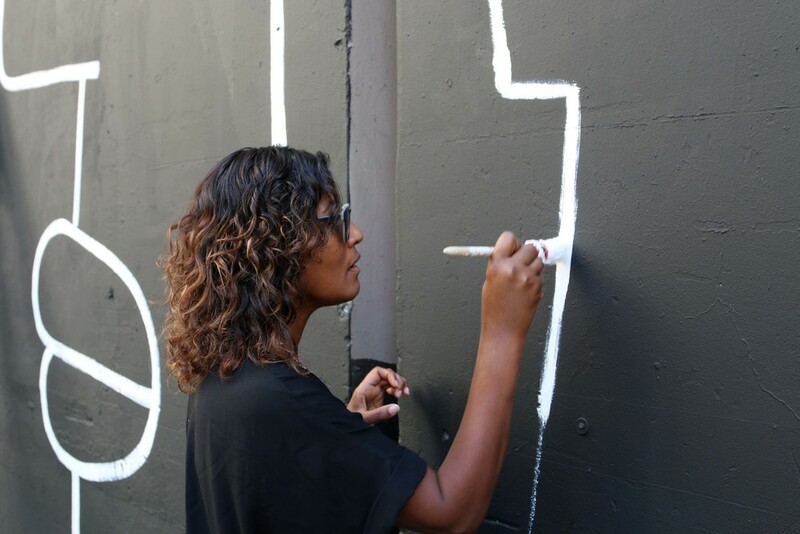 Noir also painted on one of the ten segments of the Wall pieces in Los Angeles as part of the Wende Museum's The Wall Project. Noir currently lives and works in Berlin, Germany.